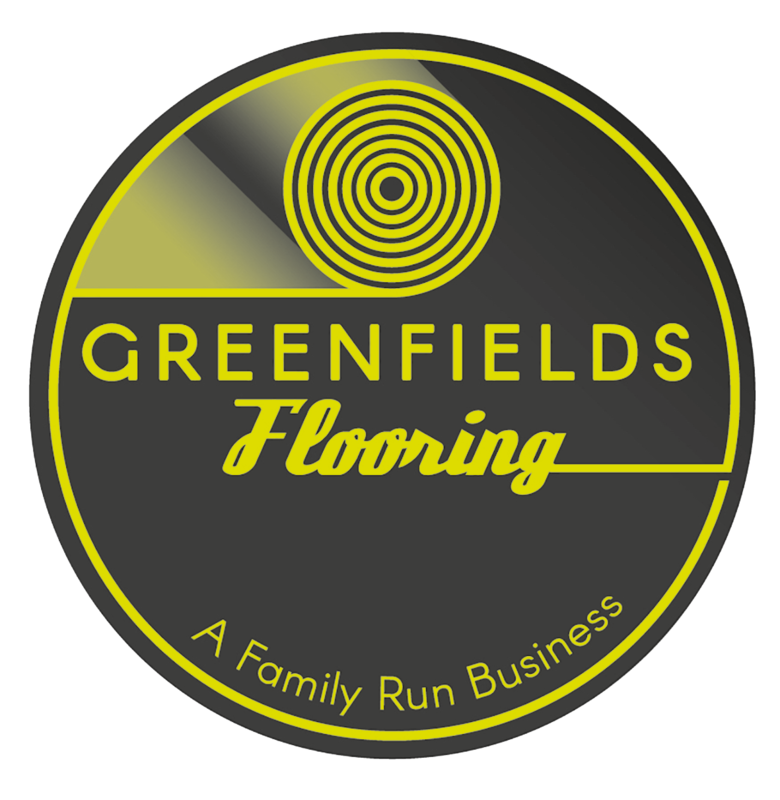 At Greenfields flooring we understand the importance of getting it right and with our highly skilled fitters and huge range of product choices available, we can provide you with the best service possible. We adapt our service to each individual customer so if you do not know where to start we will guide you through the whole process and advise you of all the products needed. 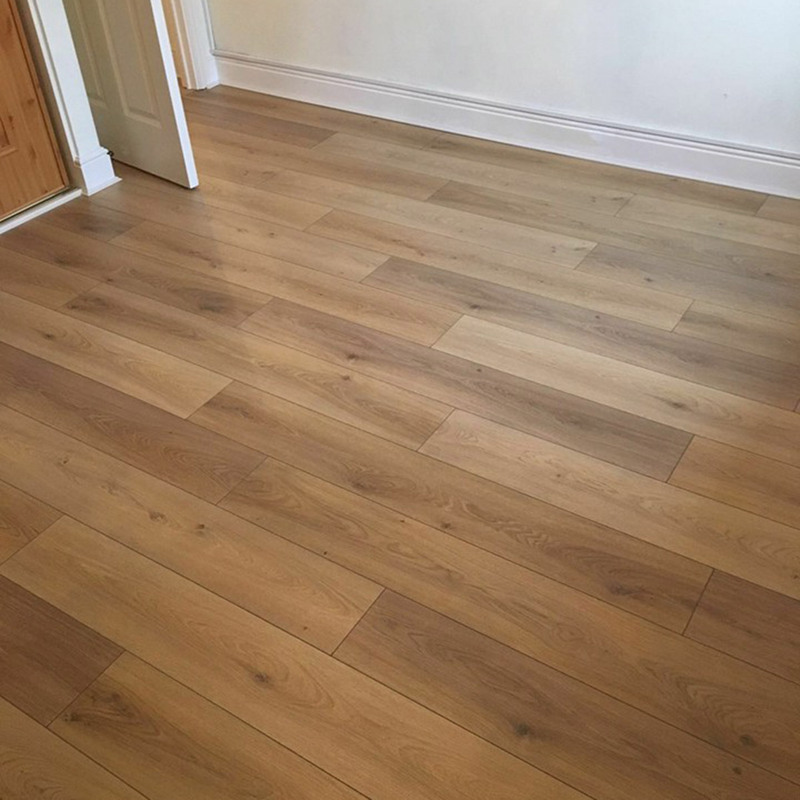 Our services range from providing flooring for small domestic rooms to large scale factories so no job is too big or too small. 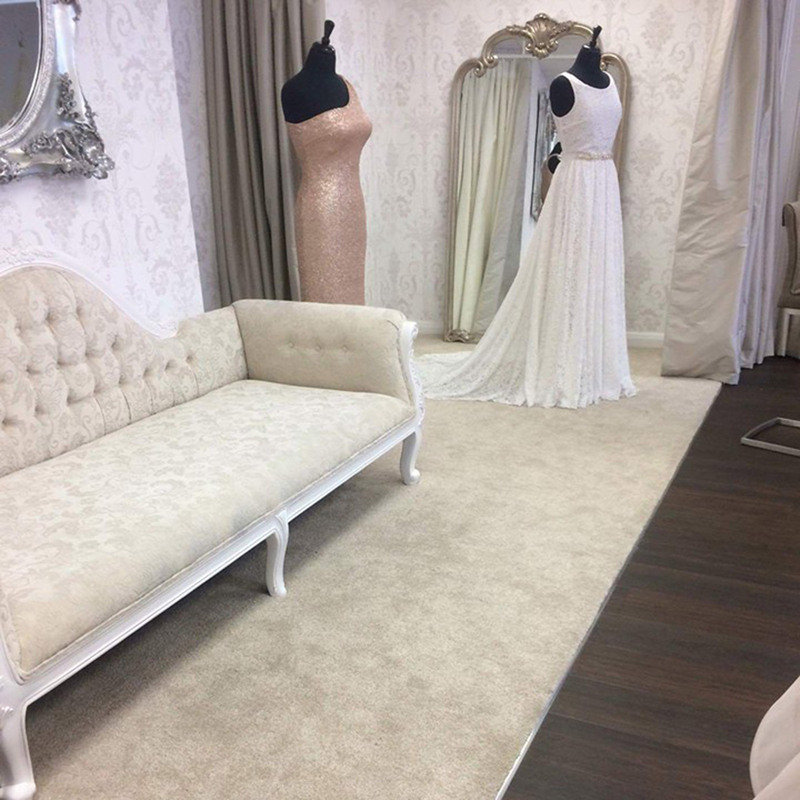 We do not believe in having cut price sales as we will always offer our best prices to our customers at reasonable and affordable rates. 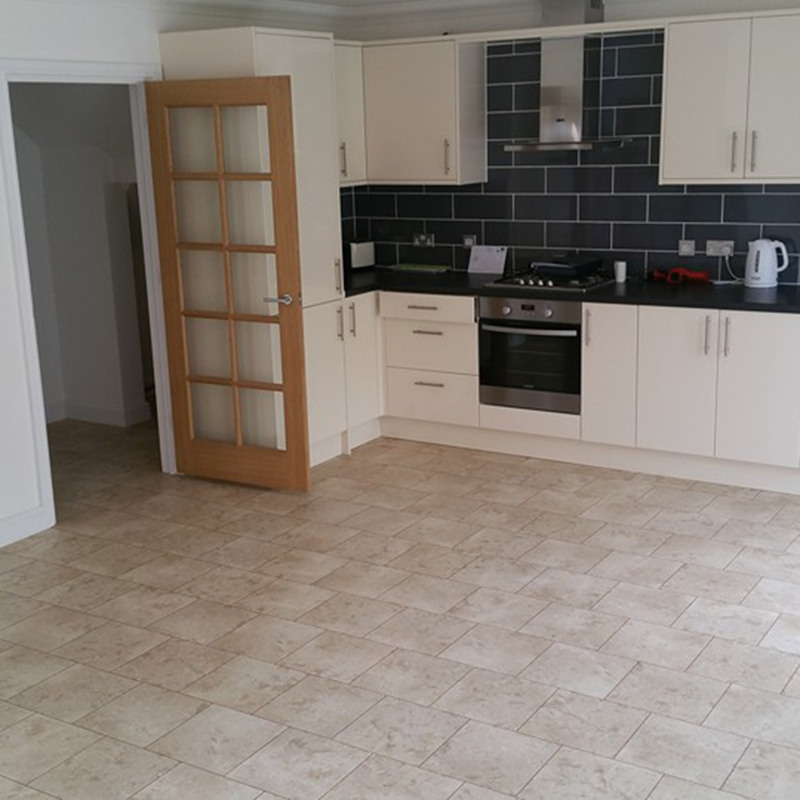 We are a local family unit who aim to allow every customer the chance to re-floor their property at a budget that suits their need. 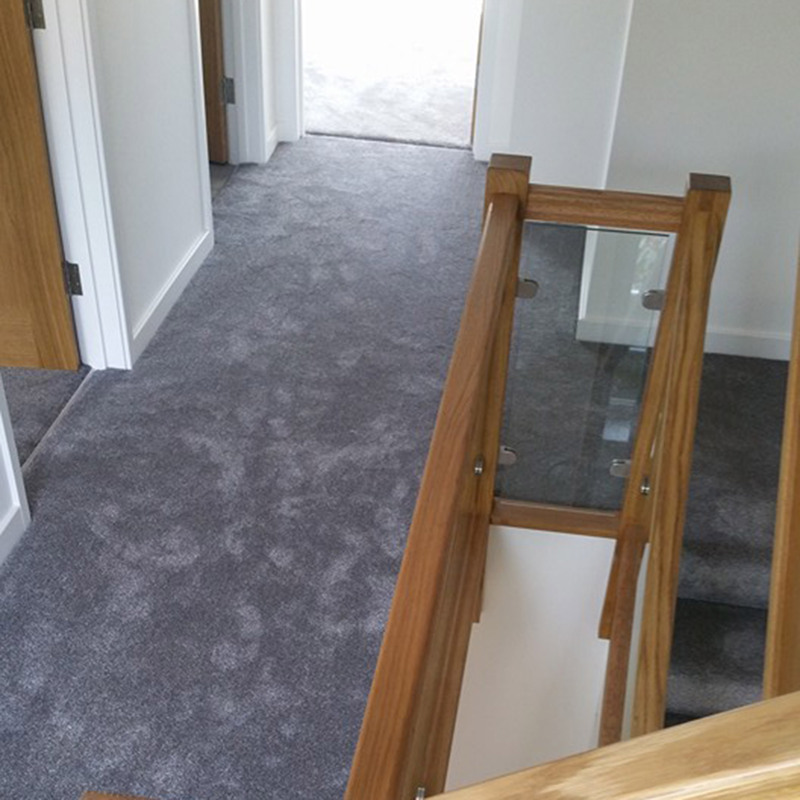 We fit a wide range of flooring in domestic buildings and contract areas and as a result we have gained a loyal and happy client base. We offer you great low prices due to low overheads and we will bring you a large selection of samples to your door. We also provide a free measuring service and a no obligation quotation service. 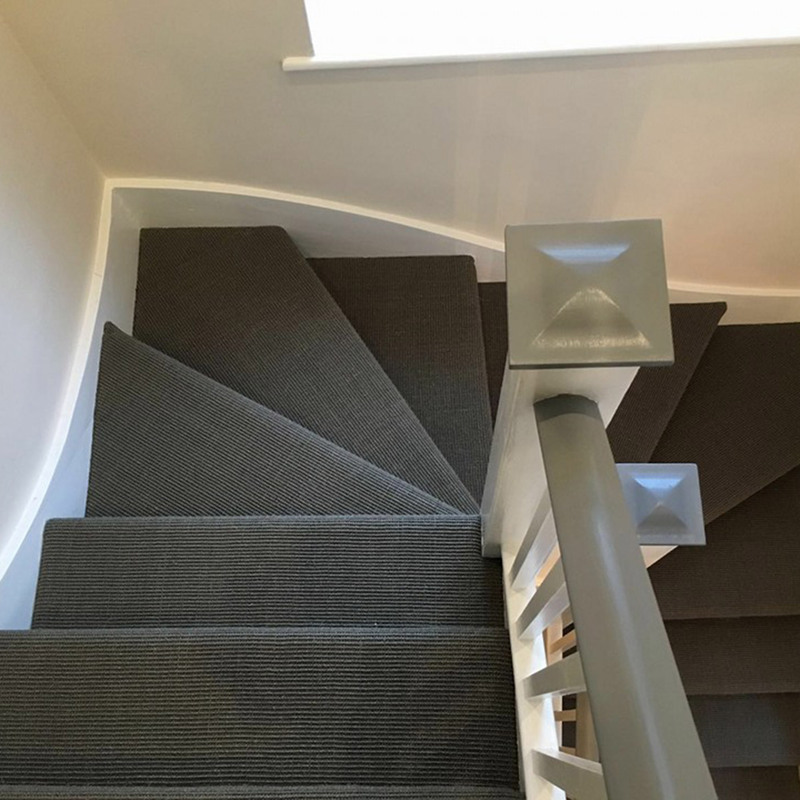 We provide all types of flooring including carpet, vinyl, wood and laminate, safety flooring, LVT floor tiles, artificial grass and we are one of only a few companies who offer natural flooring including sisal, coir & seagrass. 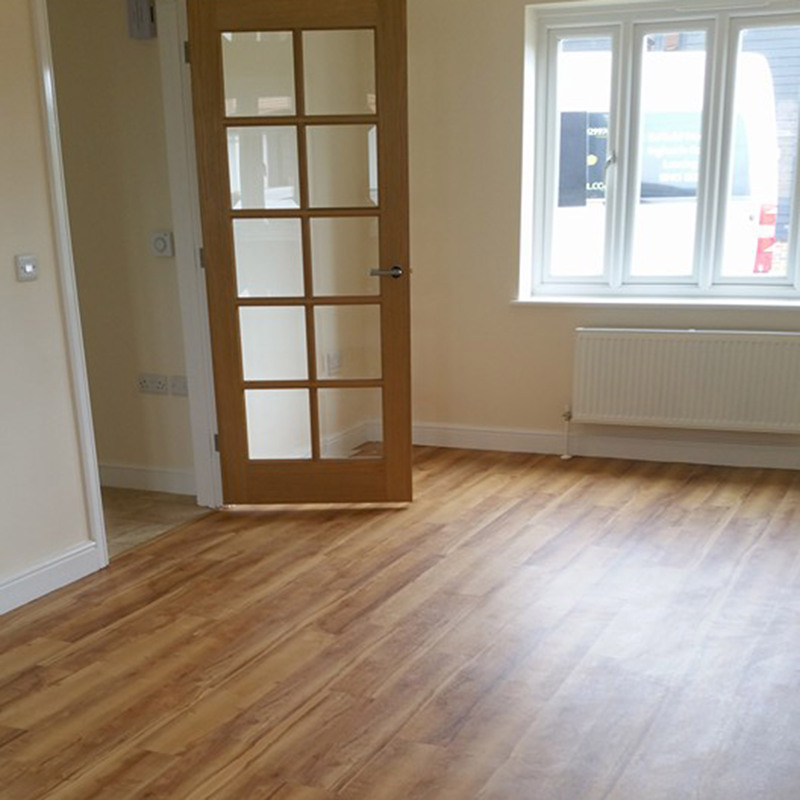 We also provide the service to prep floors beforehand including latexing, hard boarding and uplift of previous flooring. We offer a free professional estimating service to help you along the way. 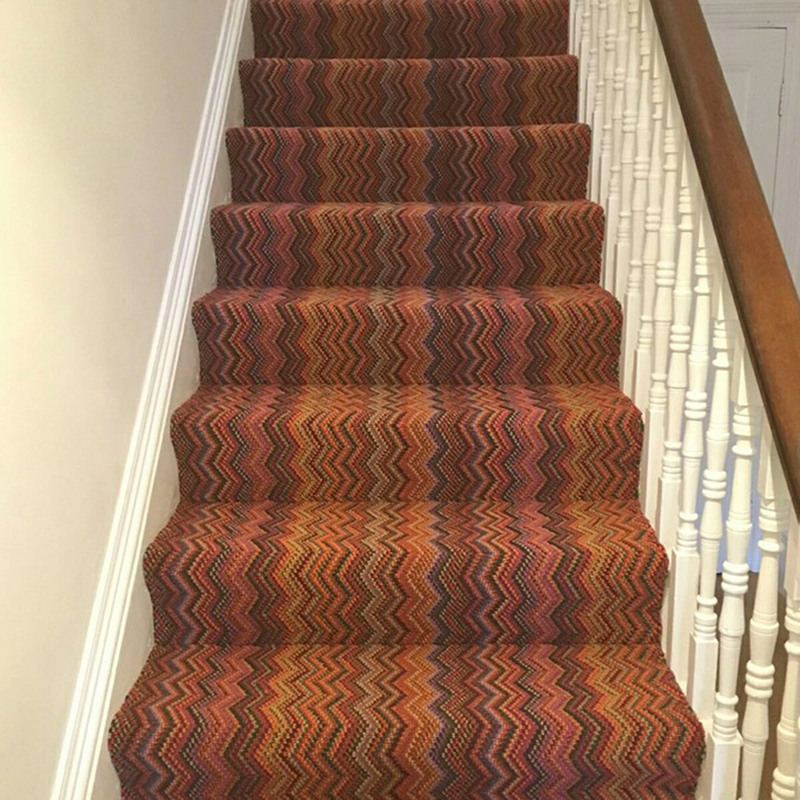 So from the cheapest carpet to the most expensive you get the same level of service you’d expect from a small family business every step of the way. At prices to beat any Superstore!! We are a family run, reliable business who pride ourselves on efficiency, punctuality and outstanding service; with over 65 years worth of combined experience. We are members of checkatrade and are proud to receive excellent feedback from all of our previous clients currently running a score of 10/10. 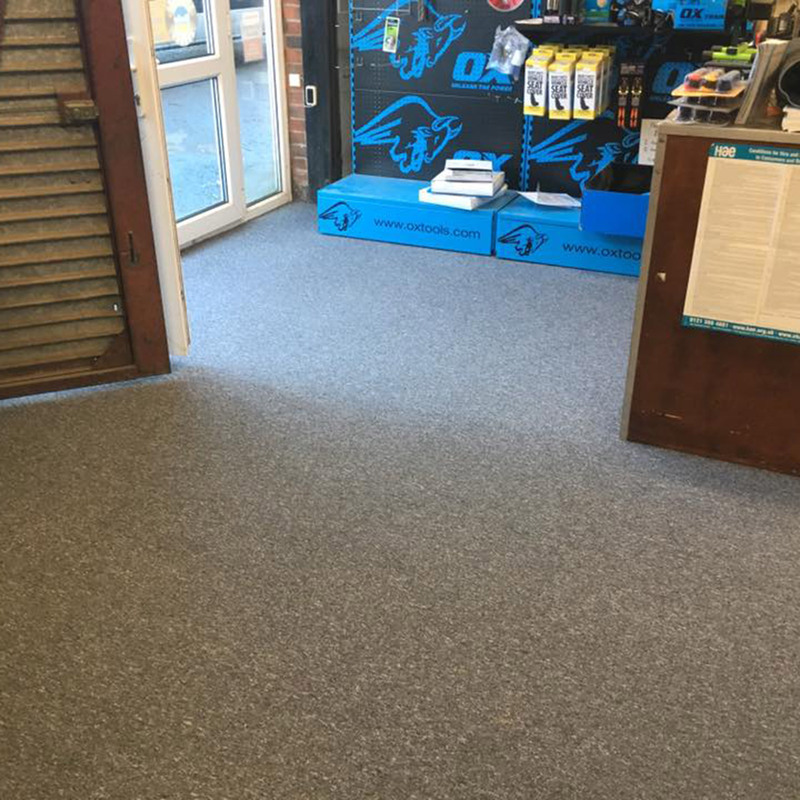 Come and visit our new show room in Lancing or alternatively, let us come to you with our very own mobile home selection service that lets you choose your flooring from the comfort of your own home.